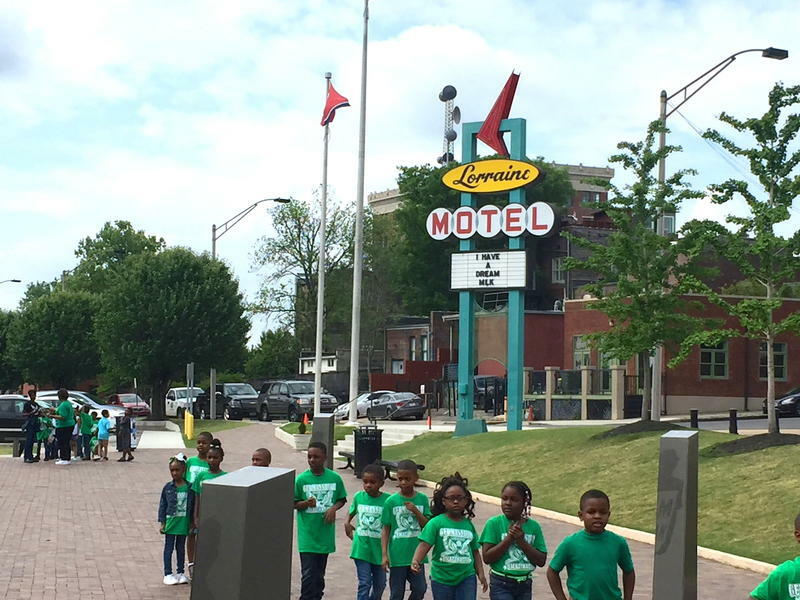 The Lorraine Motel where Martin Luther King Jr. was assassinated on April 4, 1968 serves today as the powerful anchor of the National Civil Rights Museum in Memphis, Tennessee. Martin Luther King delivered his last speech at the Mason Temple in Memphis, Tennessee on March 3rd 1968. 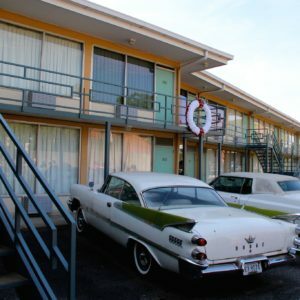 The next day King was assassinated while standing on the balcony of his room at the Lorraine Motel. 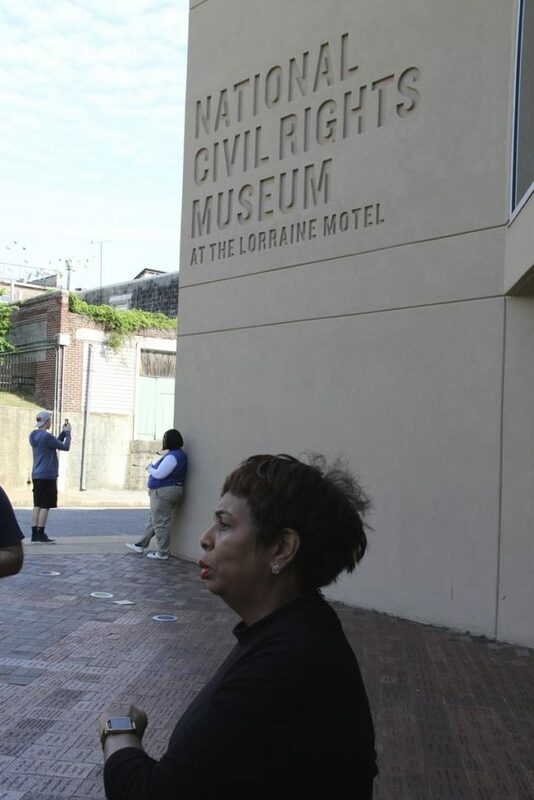 Twenty-three years later, the National Civil Rights Museum was unveiled on the site of the old Lorraine Motel. 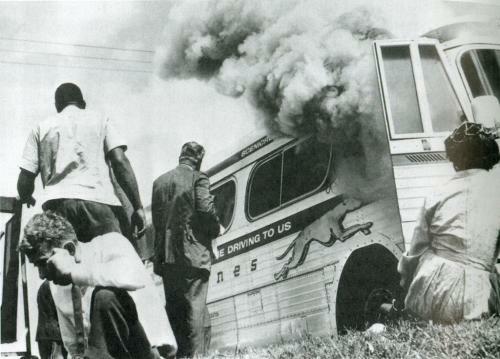 Through powerful exhibits and interpretive displays the history and legacy of civil rights is showcased–from the arrival of the first slaves on the shores of America to lynchings, sit-ins, the Freedom Riders, Rosa Parks in Birmingham, Brown Vs. Board of Education, and the perpetuation of Jim Crow today. The façade of the iconic Lorraine Motel was preserved chillingly intact complete with vintage autos parked out front, but on the inside of the motel rooms, past the curtains, is the massive museum. 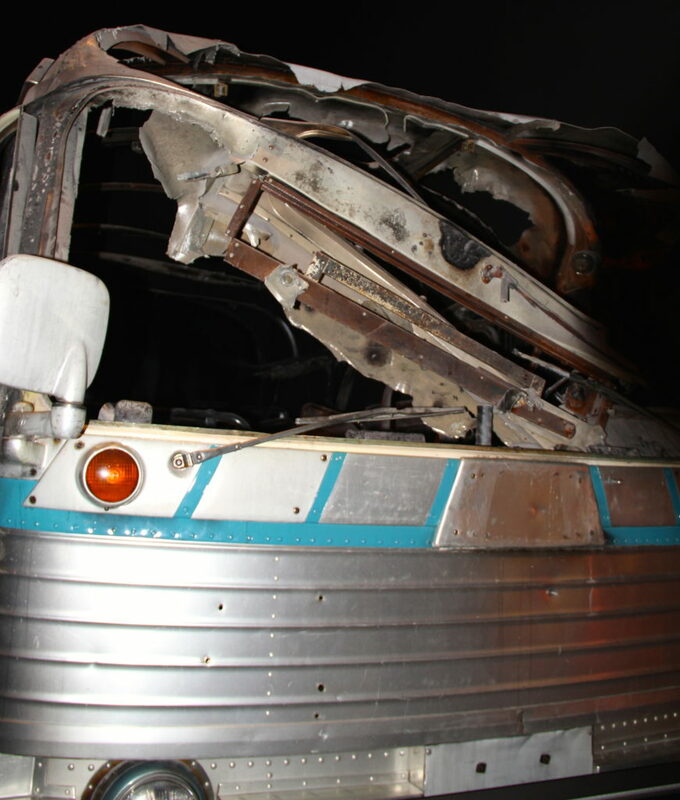 Poignant displays include an intact burnt out Greyhound bus that was firebombed by white supremacists during Freedom Summer in 1961, and the original lunch counter from a powerful student sit-in that was captured on film in 1960. The museum is located on Mulberry Street in the heart of the South Main Arts District in downtown Memphis, six blocks from the Mississippi River. If you go plan on spending a minimum of two or three hours to experience the highlights, but with dozens of historic films playing continuously, you could easily spend an entire day at the museum.